Sean and Anne took over the ownership of Bushmount Nursing home on April 1st 2009. Bushmount has been an integral part of Clonakilty for over 50 years and Sean and Anne intend to continue with that tradition. Since taking ownership of Bushmount Sean and Anne have completed two major extensions to the nursing home, an 18 bed in 2011 and a 26 bed in 2014. Sean and Anne are in the Nursing Home sector since 2001 when they purchased Fairfield Nursing Home in Drimoleague. Fairfield is one of only four nursing homes in Ireland with a Dementia Care Matters quality award. 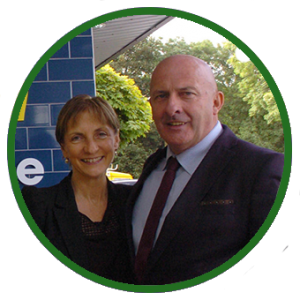 Sean and Anne foster a culture and ethos encompassing a person centred approach for each resident. They strongly believe in providing a high standard of emotional care, where feelings matter most. Orla a native of Clonakilty worked as a nurse in the acute setting for 10 years in the CUH and St James Hospital Dublin specialising in ICU. She completed her bachelor of Science in Nursing and went on to complete a Post Graduate Diploma in Intensive Care Nursing. 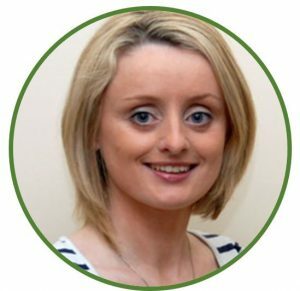 During her time in the acute setting Orla developed an interest in the care of the older person. 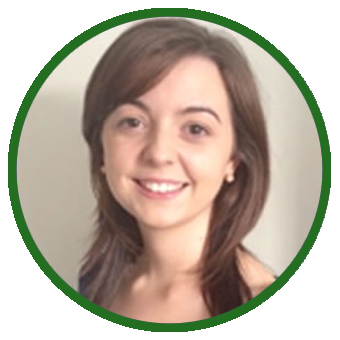 On her return to her home town of Clonakilty Orla decided to pursue this interest and joined our team at Bushmount in 2012. 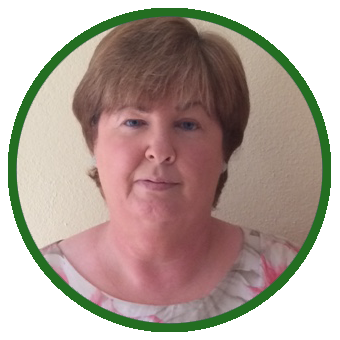 Orla completed a post graduate diploma in Gerontology and developed a keen interest in dementia care. Orla was Director of Nursing at Bushmount from 2014 – 2017 where she strived to ensure that a high quality of care was given to all of our residents. She managed the transition from 54 beds to 79 beds. Orla was the driving force behind the change in the model of care at Bushmount where she led staff to move away from the task based environment to an emotional based model of care. Orla strongly believes that if residents feel safe, happy and occupied in their environment then they will feel content and at home. Orla was appointed as Director of Operations in both Bushmount Nursing Home and Fairfield Nursing Home in 2018. Vincent is a Registered General Nurse in Ireland and the UK and studied Post Registered Mental Health Nursing in Scotland. After a long career in the acute sector in the UK , Middle East , Vincent’s care of the elderly vocation began in 2007 when he first came to Ireland and worked as a carer for two years in West Cork. His passion for the welfare of the older person developed over the next few years, always maintaining that the role of any person working in a care centre was to try and enhance the lives of the people under their care. His clinical expertise allied with experience in many different Health Sector Environments has helped Vincent develop positive relationships with people from all walks of life and culture. Vincent completed a QQI in Leadership August 2017 and has worked in Nursing Homes in East and West Cork as well as over the border in Kerry. In the last year 3 people from the nursing homes where Vincent has been Director have been nominated and attended National Awards held in Dublin. Audrey who is a native of Ahiohill has worked at Bushmount for the past three years. 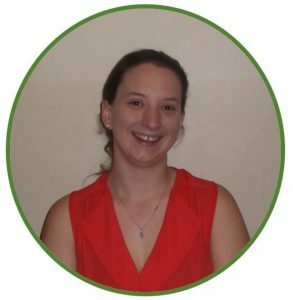 Audrey’s devotion for providing the highest standard of person centred care for our elderly population has seen her constantly evolve and expand her knowledge and skills which is reflected in her professional growth within Bushmount. Audrey trained as a nurse in Trinity College, Dublin but will always emphasis that what a person needs to work in care of the elderly is the ability to work with their heart. Roni is a native of Clonakilty now living in Rosscarbery. Roni qualified in Computer Programming and as a Software Support Engineer. While working as a Software Support Engineer for 20 years, Roni developed a keen interest in working with people and in particular Human Resources. Roni joined the team at Bushmount in 2008. In her role, Roni maintains the effectiveness and efficiency of Support Services (HR, IT and Finance) Roni completed a Management Development Programme in 2012. Roni plays a significant role in long-term planning, including initiatives geared toward operational excellence. She is a point of contact for all families in Bushmount giving advice and guidance in relation to Fair Deal applications. Michelle, from just outside Clonakilty, graduated from University College Cork in 2013 with an honours degree in Public Health and Health Promotion. As part of her studies, Michelle undertook a three month Erasmus programme in Copenhagen working for the World Health Organisation’s Regional Office for Europe, Michelle joined the team in Bushmount in 2014. Michelle now heads up reception in Bushmount liaising with the nursing teams, HR, recreation and the Director of Nursing on all administrative matters. Michelle is the warm, welcoming face that greets all visitors to Bushmount.